In LEGUA we work carefully and for this reason our products come from the felling of sustainable forests. 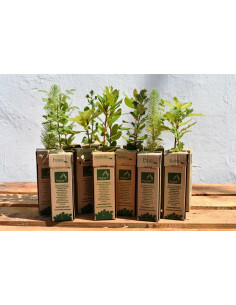 Our commitment with the environment goes further and although we participate indirectly with some organizations, institutions or activists and we also do it actively with our ARBOLITOS. 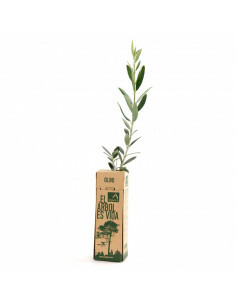 For us, the Legua little trees represent the return to nature of what it offers us, to close the circle to work together with nature.